All very beguiling until you stop to consider that a tax on sales would harm start-ups and businesses which aren’t making profits and therefore able to afford to pay tax. The great advantage of the corporate income tax is that it does not penalise start-ups or unprofitable businesses. In this paper we outline ten reasons why the corporate income tax is a progressive tax, which far from being scrapped , should be comprehensively reformed to suit it to the conditions of the twenty first century. What might that reform look like? See here. Faced with structural income and wealth inequality of an order of magnitude not see since the nineteenth century, the advanced economies cannot afford to give away further tax breaks to the owners of capital. 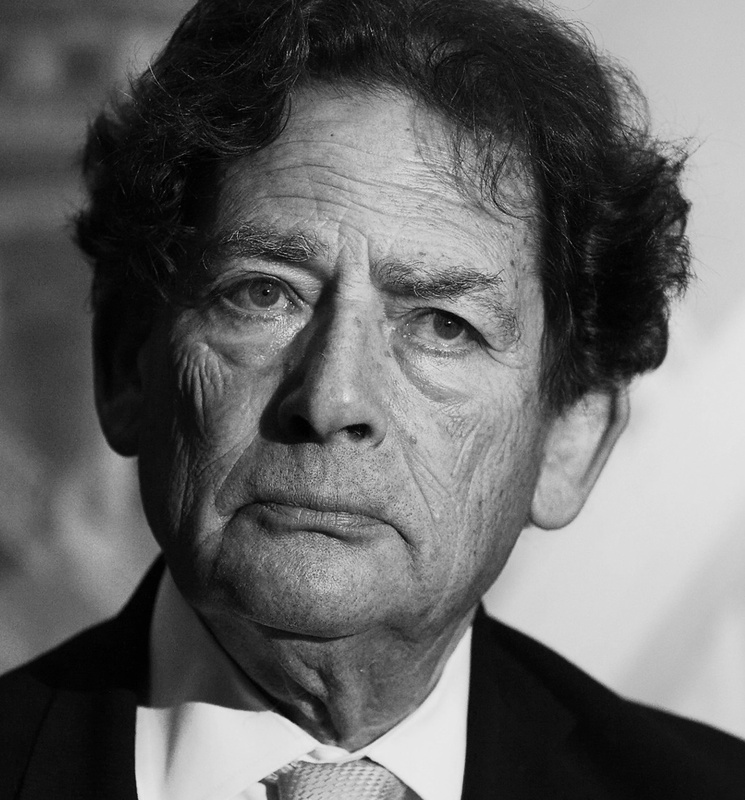 The corporate income tax is one of the bastions of a progressive tax system, and Nigel Lawson’s comments, like farting in a lift, are simply wrong at every level. But this sales tax could be used as an incentive for companies to provide full disclosure of their profits. Companies could opt to pay corporation tax as long as they make full disclosure of all relevant information, otherwise the would be taxed on sales. This way it could be used to target the multi nationals indulging in profit hiding. We agree that full disclosure of corporate profits is an absolute must. Since 2003 TJN has advocated for a full Country by Country Reporting standard that would require all multinational companies to be transparent on sales, cost of sales, profits, and taxes paid. While CBCR is not a panacea it would certainly provide crucial information to disclose profits shifting. CBCR is mandatory, not voluntary.